With its far-reaching and relentless efforts, Manthan inaugurated a Sampoorn Vikas Kendra (SVK) at Gaya village in Bihar today i.e. July 8, 2014. Admissions were done for 130 children on the first day itself. Their parents were extremely happy with the promise fulfilled by Manthan to pave the way for their children's educational journey that was just a dream for them. 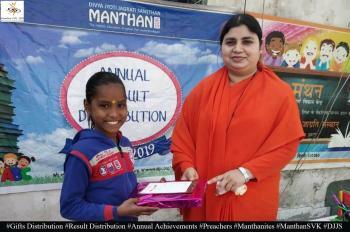 Running SVKs or supplementary centres in India, Manthan aims to provide disadvantaged children a platform to prove their worth and shine bright as responsible citizens of the country. Its ongoing educational surveys propound the rate of non school goers as well as school dropouts. 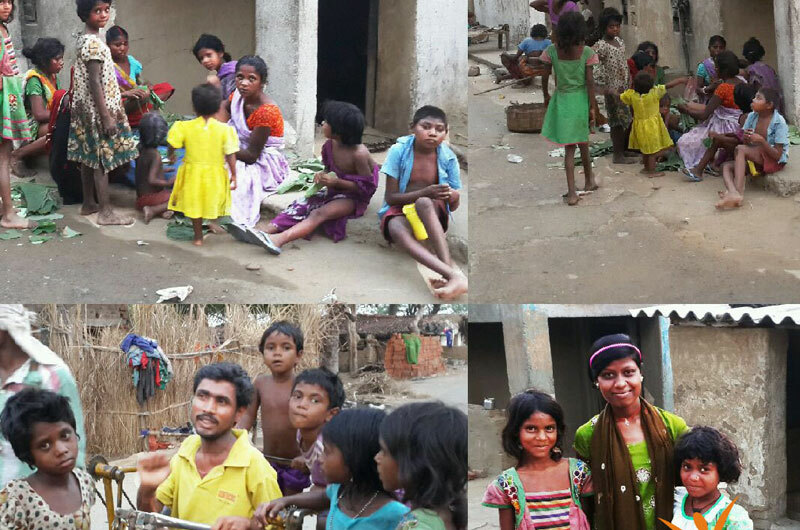 One such survey conducted at Gaya village revealed the similar situation that acted as a hindrance to the growth and development of children. Facing miserable conditions, their parents are unable to afford their education. 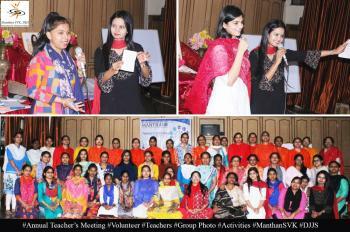 Whole-heartedly committed to this social cause, Manthan has partnered with a Canadian organization, Women’s Empowerment International Foundation (WEIF) that will fund this project in the village. This initiative presages a blossoming future of these children who would have remained deprived of education, despite gifted with innate abilities.